We are supported by civic and foundation grants along with a courageous group of sponsors and individual donors. Help us create programs that bring attention to the problems we face. 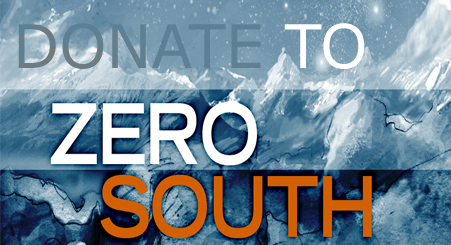 Your donation is tax deductible and you can donate below using the Paypal button. 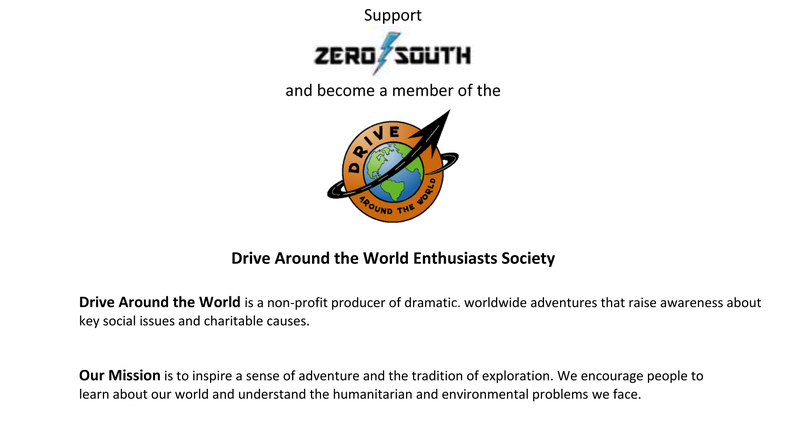 ZERO SOUTH has received funding from 30 technology suppliers whose products are used in the vehicles, and through individual donations and an education development grant from JPL. Major sponsors include K&N Engineering and AM General. Product Placement opportunities are available.